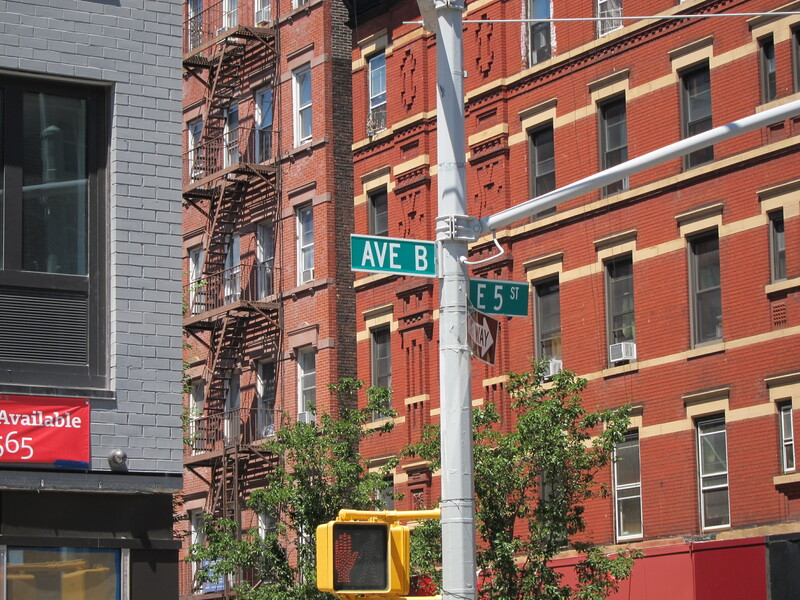 Alphabet City Music Workshops offers a fresh approach to music theory in a fun, supportive and interactive environment. Songwriters, singers, lyricists, instrumentalists at any level in their careers are welcome. The unique “Chart Writing for Songwriters and Singers Workshop” led to the development of a string of multi-level music theory workshops. By exploring pop songs and doing short assignments, students discover music theory for the essential, creative, tool that it is. 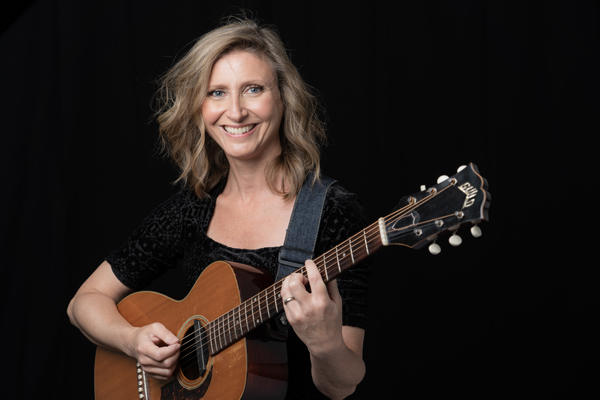 Singer-songwriter and founder of Alphabet City Music, Tamara Hey, has nearly 20 years of experience as a teacher of music theory, ear training, guitar, and piano; she is also a graduate of Berklee College of Music.